Because of a project involving solar-thermal panels, at the beginning of this year, I realized that the way of obtaining how much shadow-per-year-percentage an object projects over another object was very inaccurate. 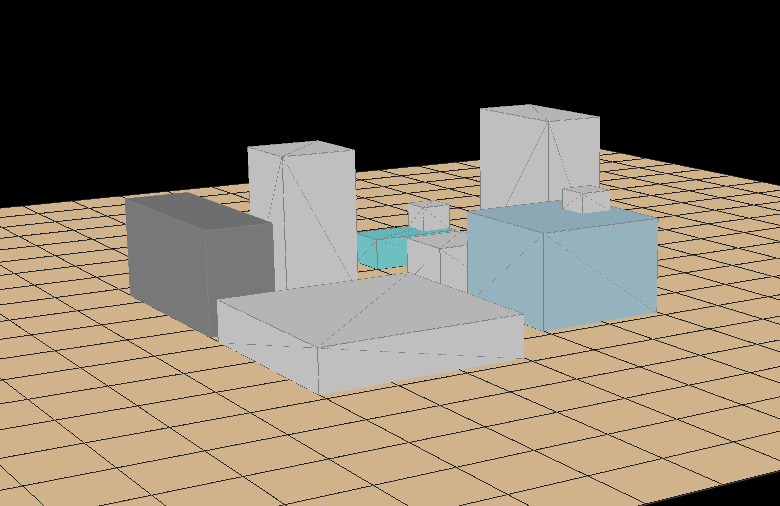 So I attempted to create a sun-simulator, where you place the objects that are near to the place you want to study and then, run a script that draws shadows (with their grey color as a function of the % of shadow) over the place. That way, you can smartly place your solar collector. I've not gone that further, I left the (short) development once I knew that something ~ similar existed for free. Don't reinvent the wheel. But I want to show this, because maybe it helps you to go a step forward with your own project. If you have pyqtgraph in your system, copy and paste the code in a python terminal and you should see something. 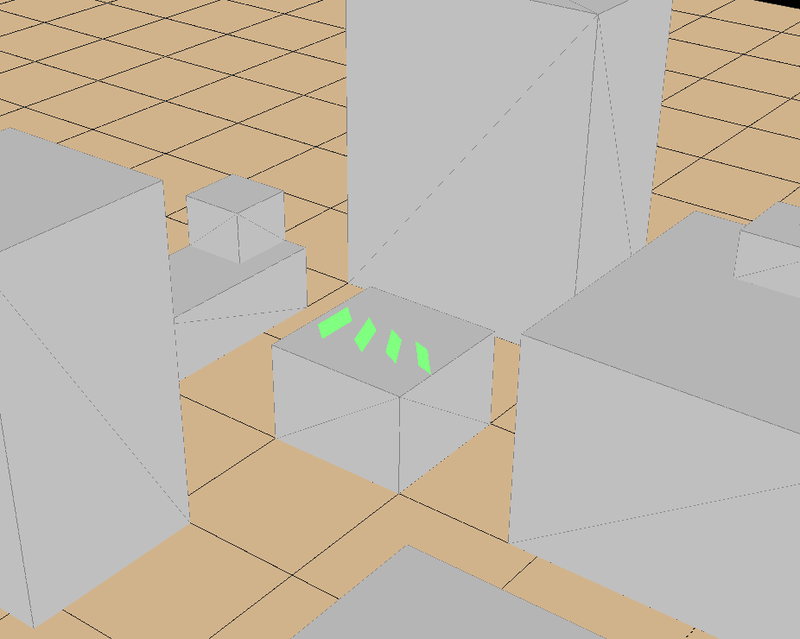 I've been playing today with the camera positions, with the remote idea of a video-game in mind. Hi Javier, what do you have in mind when you say "something ~ similar existed for free"? Unknown: Back then I found some free software from the spanish goverment that could do something very similar. Unfortunetly, I could not found it in a quick search, but found a lot of similar tools. With the "~" i want to say that it was free of charge, but not sure about open source.